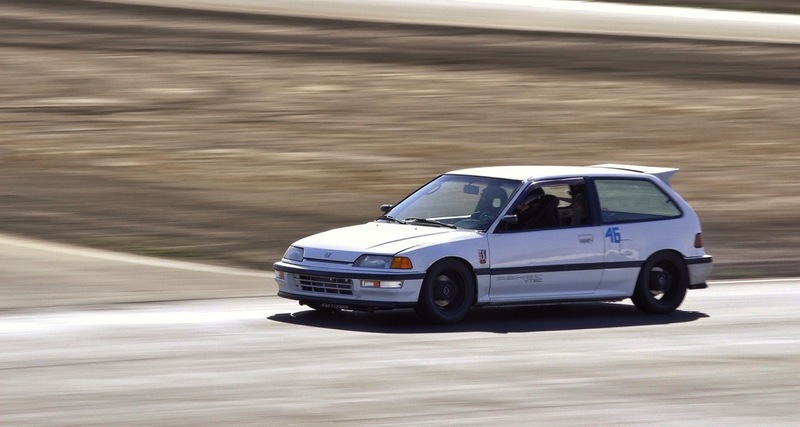 If you’re into front wheel drive Hondas and track days, wait no. 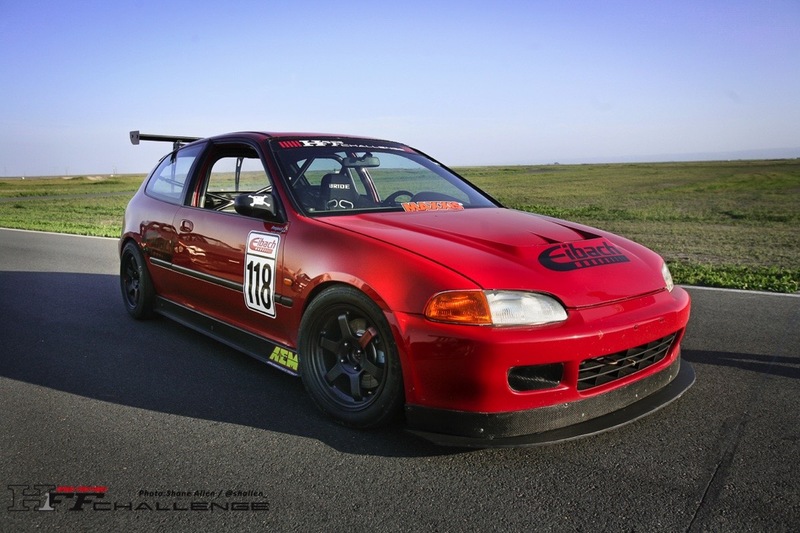 If you’re into having fun and happen to own a FWD Honda then HFF Challenge is something you should definitely check out. Why? 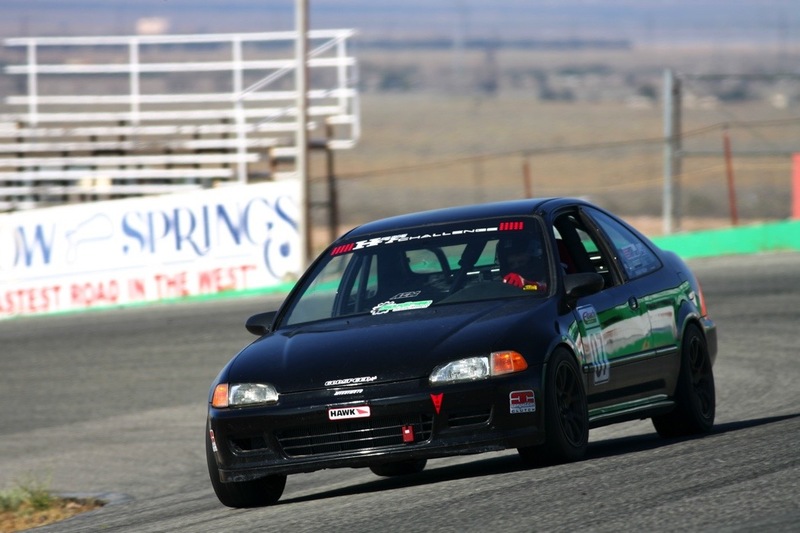 Because it’s a motorsports series that caters to all FWD Honda/Acura enthusiasts and brings together some of the coolest and most knowledgeable track minded racers together for some safe, fun, and very entertaining racing. But don’t take my word for it the best thing to do is attend an event for yourself. And if that isn’t enough then perhaps a quick history lesson on how the series got started and its roots will convince you. 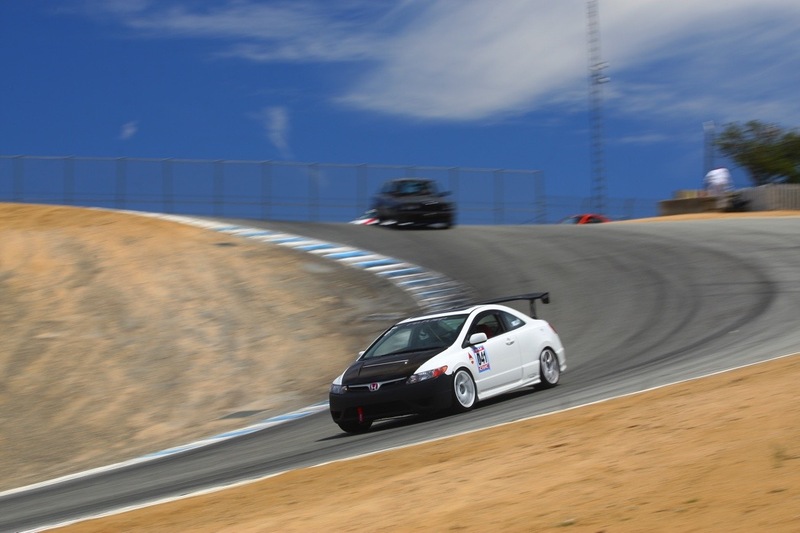 In 2009 through early 2010, there were a steady group of Honda/Acura drivers that attending track events. 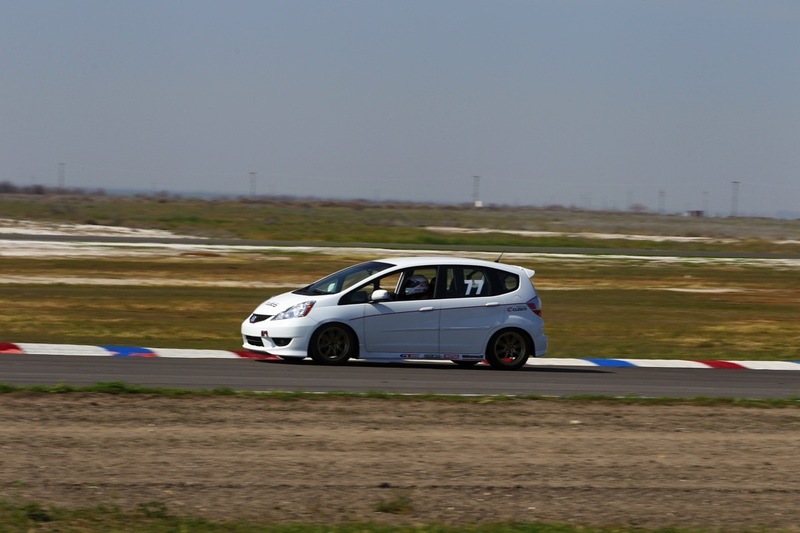 In mid 2010, I was approached by Speed Ventures and given the opportunity to help organize a time trial series exclusively for the FWD Honda platforms. Very quickly we put together a small group consisting of Jason Katman, Tony Jackson, Dylan Huig, Sean Klingelhoefer, and myself to oversee the development of the series. 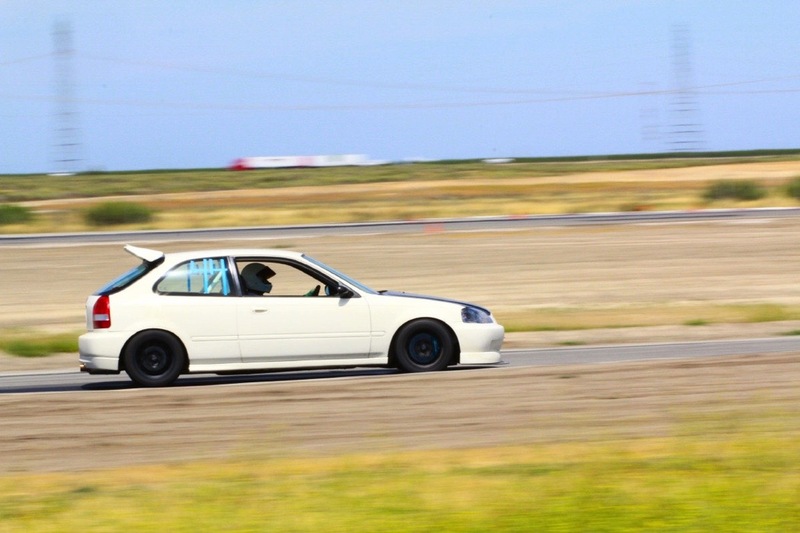 Along with feedback from NASA wheel to wheel drivers and soon to be HFF drivers and friends, our goal was to create a series around FWD cars that people were already driving. 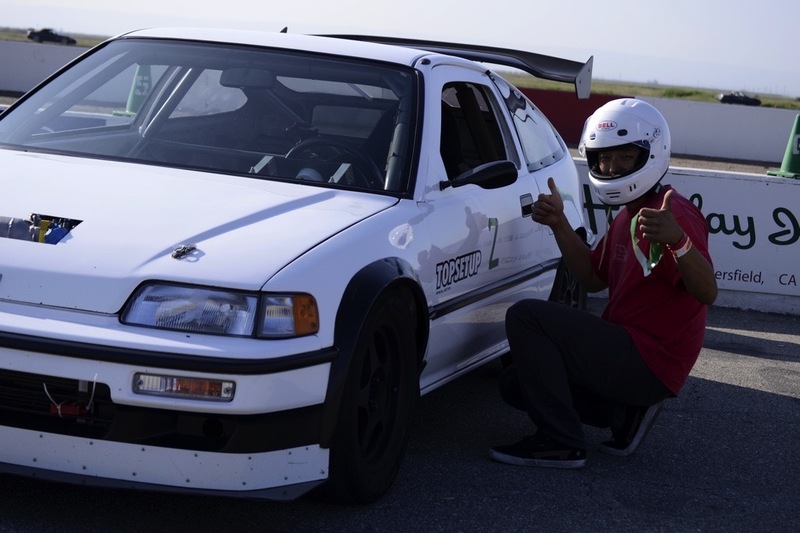 During this time the Honda S2000 challenge that Speedventures hosts was gaining a lot of popularity. 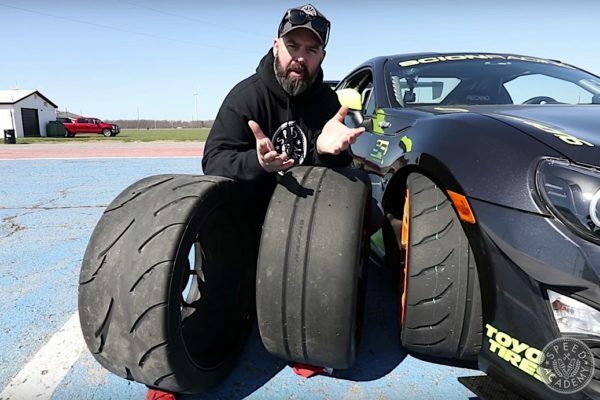 Originally we thought about combining it with HFF Challenge but ultimately decided against it in order to keep the field of cars as even as possible without giving any one platform a clear advantage. 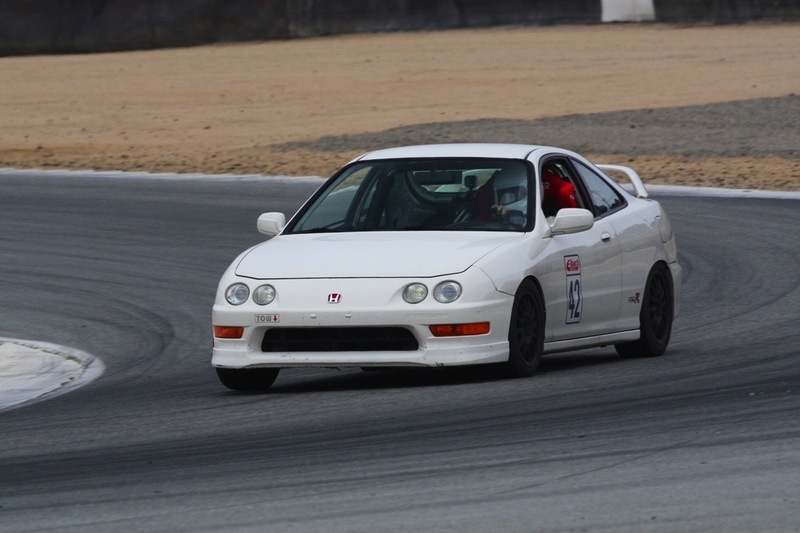 Instead, we adapted the S2000 rules and made the needed changes to open the series up to 25+ year old Honda/Acura cars that had to be front wheel drive. 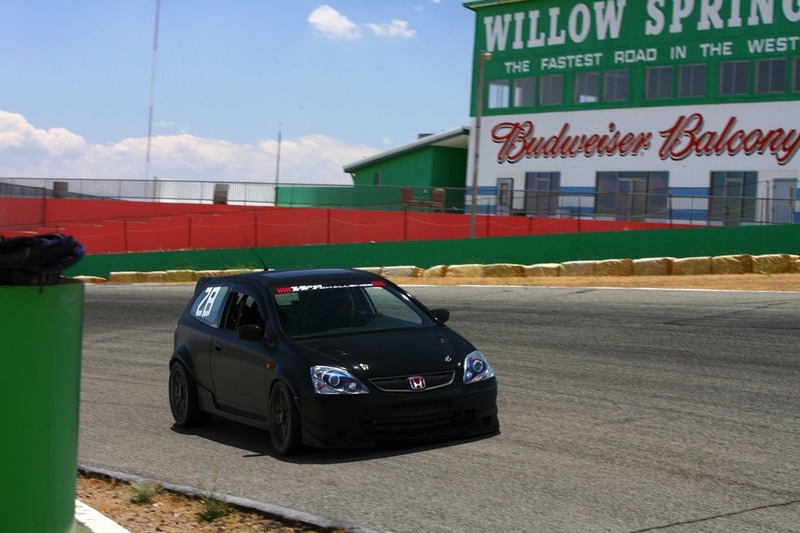 During the fall of 2010 we ran a few test events at Buttonwillow Raceway to sort out the rules. 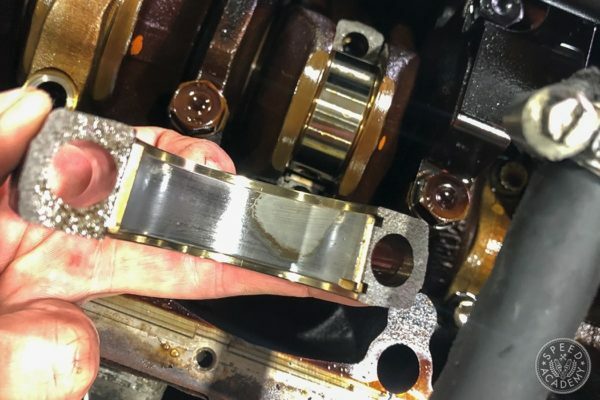 After each of these events all of the drivers were involved with developing rules that would work across multiple generations of cars and dozens of engine/transmission possibilities. The NWP4LIFE.com Forum also helped everyone stay up to date on our progress and served as a public forum for anyone to voice their opinion. In the spring of 2011, HFF had its first official event and the series was born. The first couple of years were focused mainly on having fun and enjoying racing. It wasn’t too serious which helped develop a really tight nit group of drivers. Everyone would pit together and always help each other if someone’s car was broken. 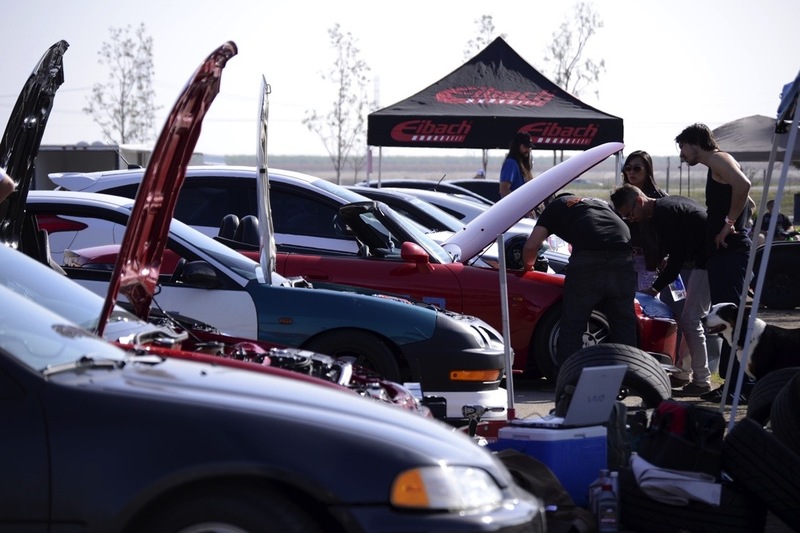 The goal of each event was for everyone to go as fast as possible in a safe environment and have a good time doing it. And to this day, the same principle still applies to HFF. 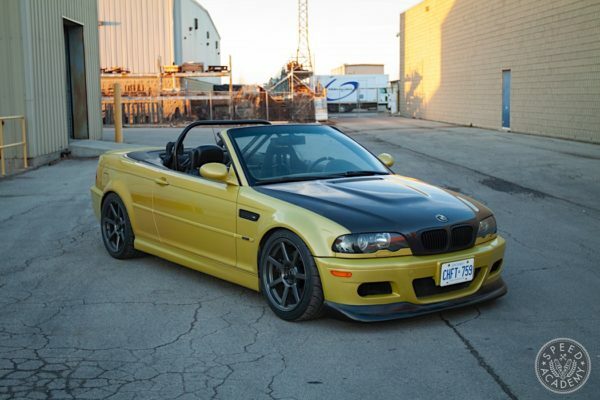 The class system is based off of modifications made to the car. There are four classes, Street, Modified, Super Modified or Unlimited. The series works on a points system. Each modification to the car is awarded points. Your total points will determine the class you are in. The full classing and rule structure can be found here. 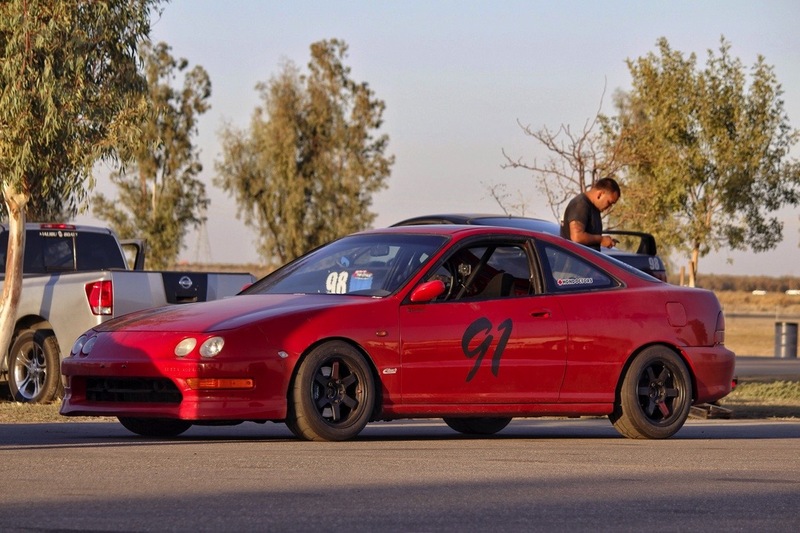 The events are run very much the same as a normal HPDE event. This allows drivers of different experience levels to compete at their own pace and provides more open lapping for everyone. After the 1st session of the day the cars are pre-gridded based on their lap time which ensures that the faster cars are at the front of the pack and greatly reduces traffic congestion while maintaining an open track for fast lap times. Because HFF is a time trial series, this is a crucial aspect of making sure someone else does not affect your overall results. 2015 has brought some major re-structuring behind the scenes. It is now easier than ever for sponsors to be involved. Our goal is long-term growth and stability. This year has already brought the largest line up of sponsors yet. 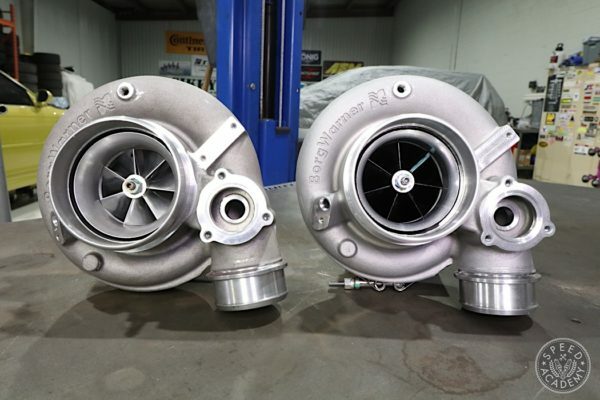 Eibach Springs, Synchrotech Transmissions, Project Mu Brakes, AEM Electronics, ASR parts, Project Kics, FFD Motorsport, and CUSCO USA are all contributing to make this the best year that HFF has ever had. 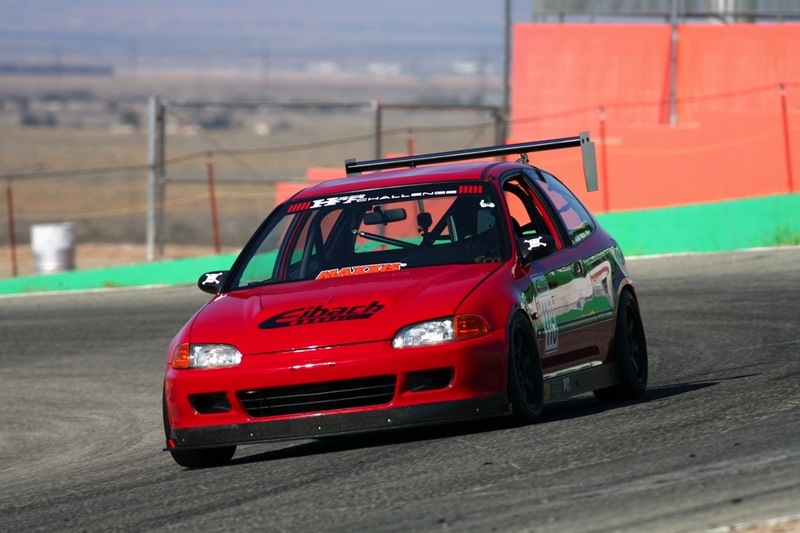 Having all these sponsors on board benefits all the participants not only because it keeps the series alive and thriving but every sponsor is providing various awards and/or benefits that include discount vouchers, purchasing parts at a discounted rate directly from them or specific dealers. Some are even putting up products to be won at our raffles and for the overall year-end winners. That means, the more events that you attend the more rewards you receive. 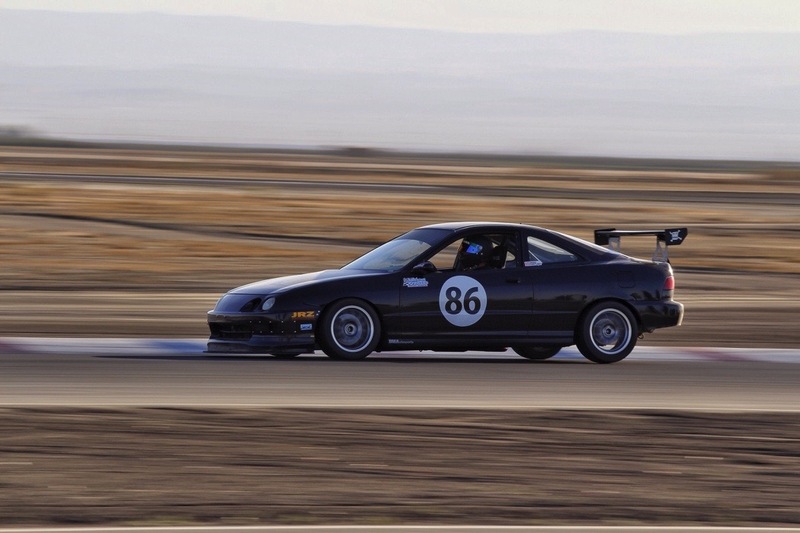 We’ve noticed that over the past few years there has been a large increase in the amount of cars getting involved with track day events. 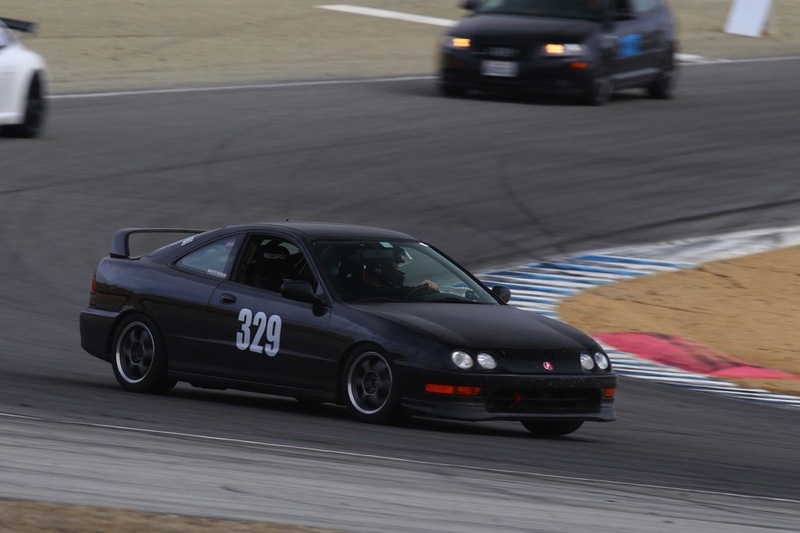 We would like HFF to be looked upon as a well-run, well-organized series that can benefit everyone driving a FWD Honda or Acura. 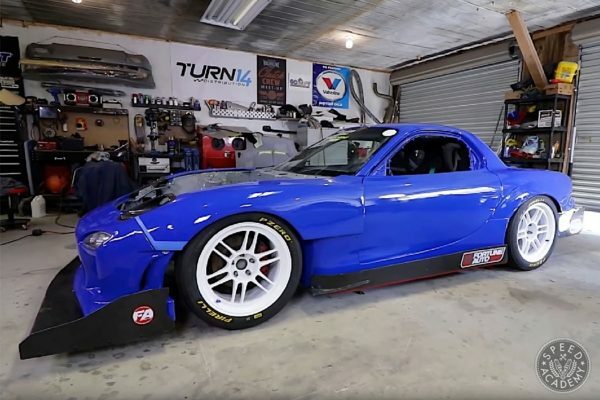 We are beginning to see more Wheel-to-Wheel and Time Attack prepped cars using HFF for their shakedowns. 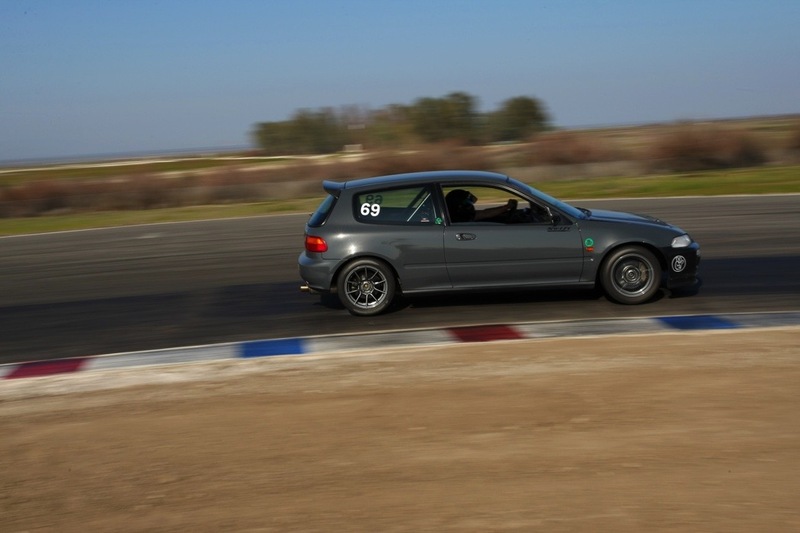 We would also like to be seen as a “stepping stone” event for younger or less experienced drivers who would like to one day move to more competitive forms of racing. We encourage safety and track etiquette. We even reward you with in the points system for the more safety equipment you have. 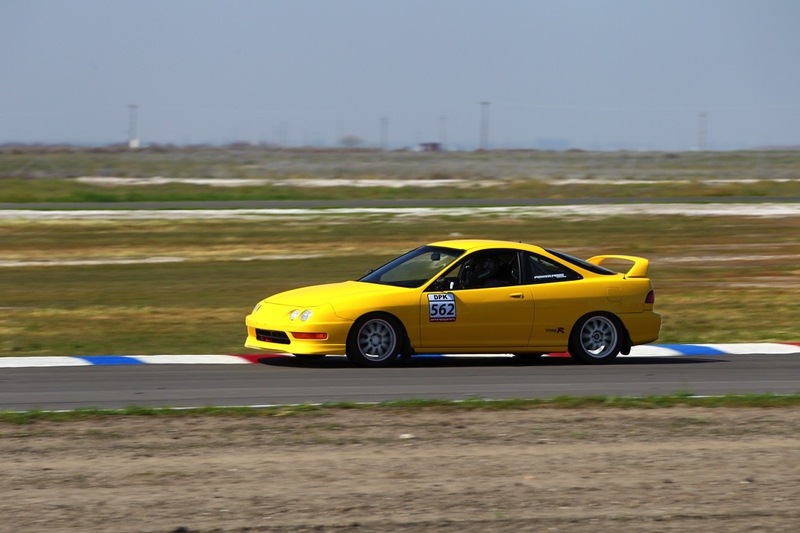 Many event organizers take your money and do not spend the time to work with new drivers to make sure they are learning proper track etiquette and safety. Our affiliate, Speed Ventures offers driving instructors and classroom time for new drivers. Often times you can find HFF drivers helping each other, sharing their in car videos and even instructing fellow competitors. Friendships and common interest are what created the demand for the series and we have every intention of keeping that alive. 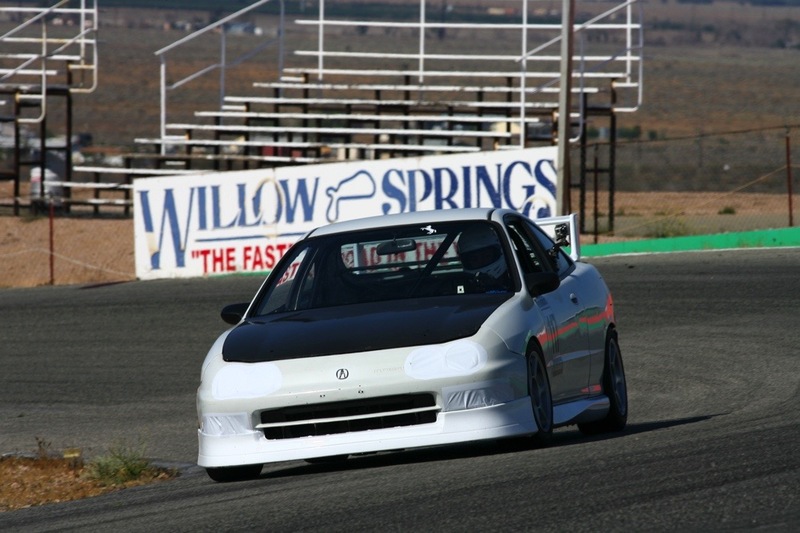 This year HFF Challenge will host a total of 10 events at 5 different race tracks in California. 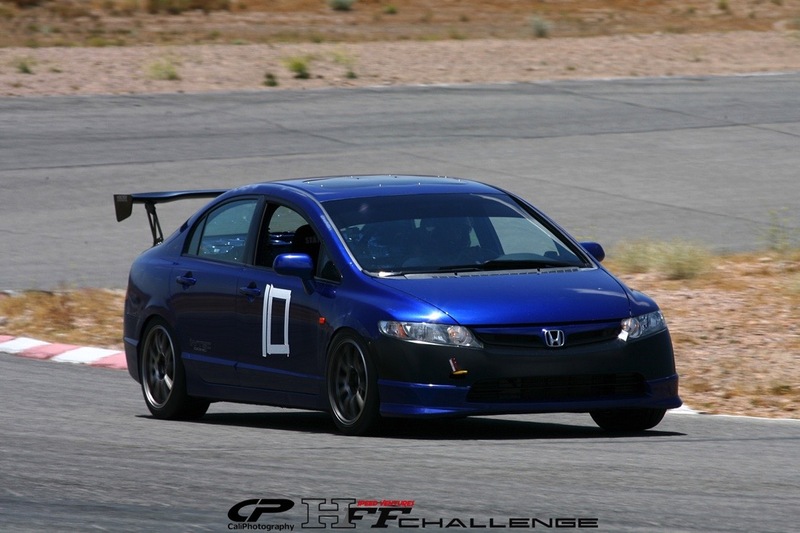 If you’re a Honda/Acura enthusiast that’s eager to see the true potential of your machine, no matter what your skill level then HFF Challenge should be the first track event you attend.